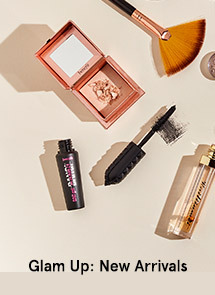 Product: A spray-on unique formulation to refine pores, tone skin & improve the absorption of subsequent products into skin. REPAIR: Japanese Purple Rice Extract to enhance the efficacy of Vitamin C to promote fairer, firmer & moisturized skin. REFINE: Vitamin C as a powerful antioxidant to redefine skin texture & lighten skin tone. RESHIELD: Daisy Flower Extract to reduce pigmentation, skin darkening & even out skin tone. 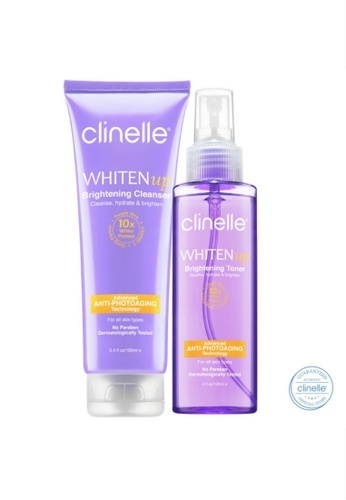 Can't find Whitening : Clinelle [Official] WhitenUp Brightening Cleanser & Toner in your size?